Flooding quickly through the moisture-laden trees. 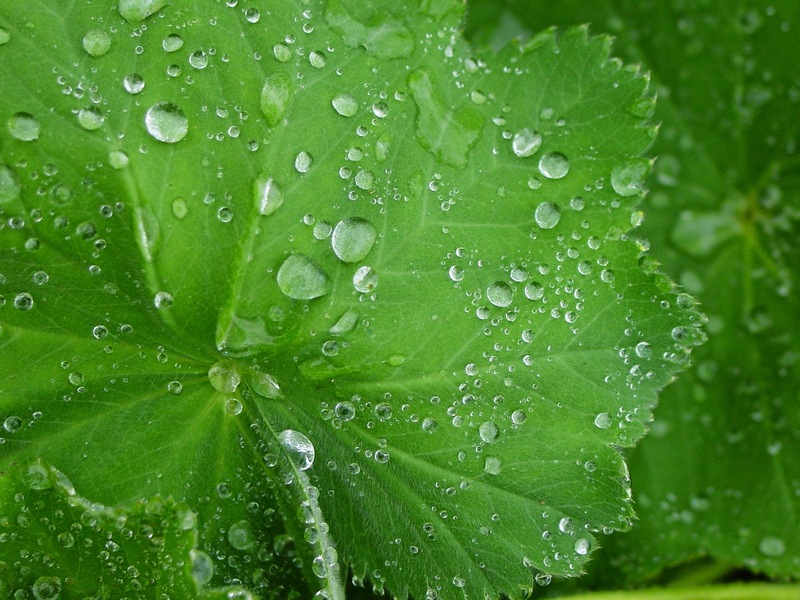 In the grey-green Alchemilla chalices. As creation staggered, and the sun grew dim. Carrying their load of tears. All birdsong silenced in the growing dawn. For those the Lamb has won.